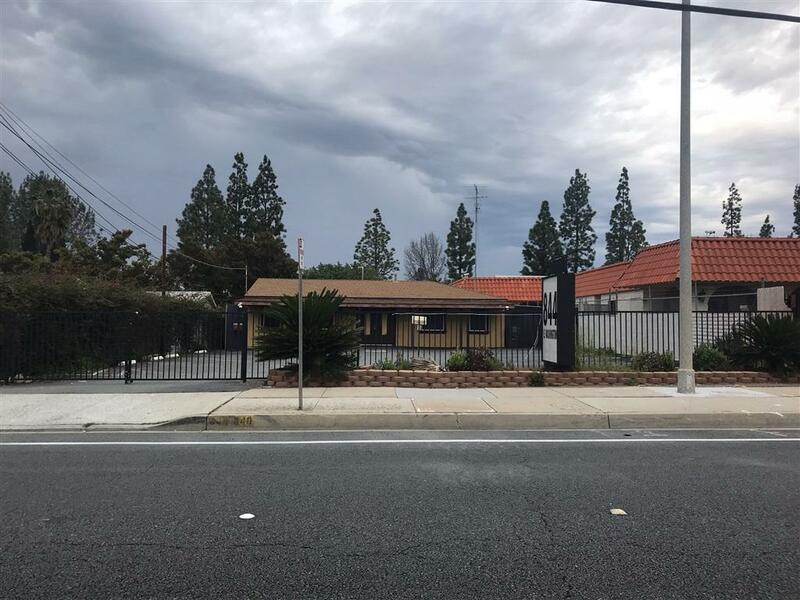 This 2 unit Commercial opportunity located on one of the busiest streets in El Cajon is perfect for an owner user or investment. Large parking lot w 10 spaces and easy access from street. Central to shopping, restaurants, high foot traffic and many other businesses. Upgraded nicely inside with 5 separate offices, large lobby area and secretary area w Granite counter tops and nice decor throughout! Show today!